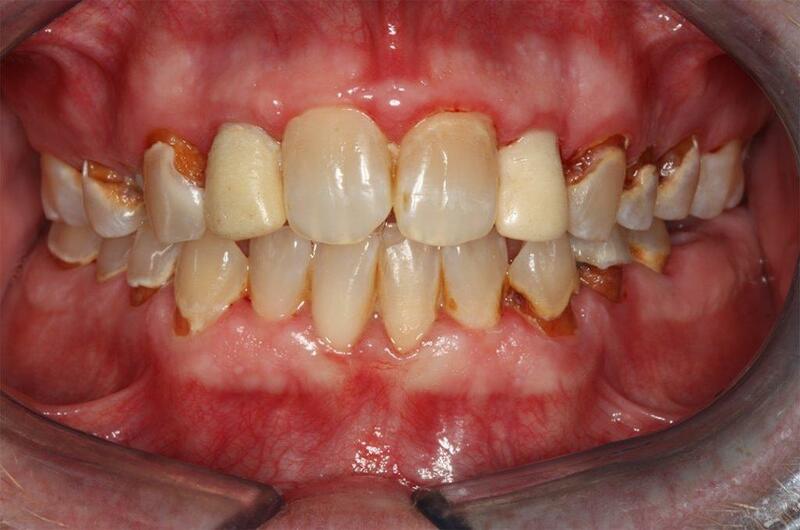 Composite Restoration - My Plantation Dentist - Heidi Finkelstein D.M.D. In the past, tooth restorations were regularly made with metal materials, such as mercury or others. At My Plantation Dentist, we use only resin-based composite materials to perform restorations, and will remove and properly dispose of any mercury that may have been present to prevent further harm to patients. Metal-based materials use to be used to restore decaying teeth, which has been proven to cause potential harm to patients, and do not look natural as they are different in color, texture, and can become an eyesore. 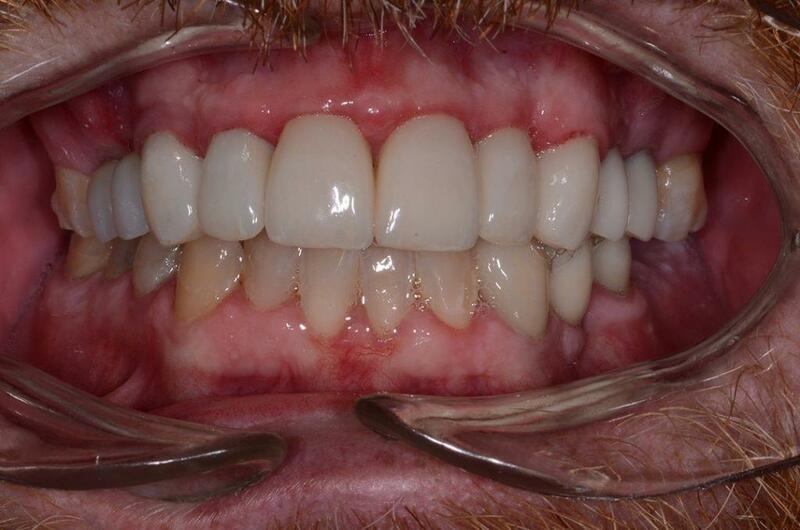 Today, we use resin-based composite materials that are not only safer to the patient, but also looks white and matches the color of the tooth, giving it an almost seamless look. In addition, studies have proved that the longevity of resin-based composite restorations is superior than other alternatives.